Did you know that bicycle traffic laws are different in many states? While these laws guide how you should operate on your bicycle, they also regulate how drivers should treat you. Laws are designed to keep both drivers and cyclists safe. 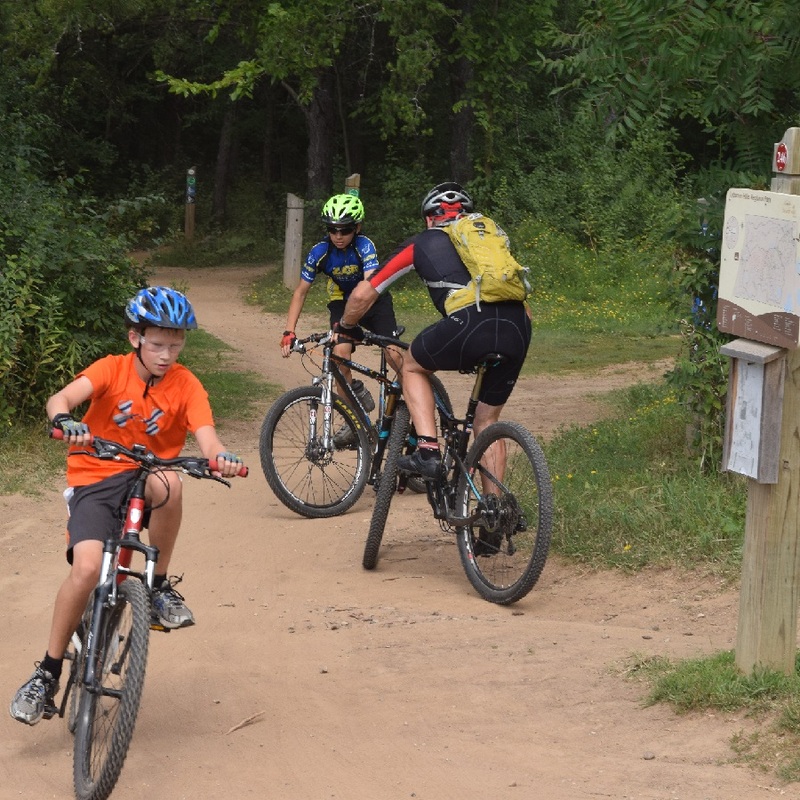 Then there is offroad riding and most trail systems have guidelines that match up with the published list of rules from IMBA (International Mountain Bicycling Association). 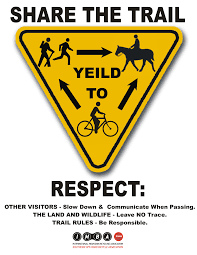 Beyond the laws and rules, we should also employ some common courtesy toward each other on both the road and trail. Courtesy offroad is all about sharing the trail, leaving the environment as pure as possible, and not negatively impacting others experience. The simplest way to share the trail is to maintain control. Careening down a trail at Mach 5 with no ability to stop in time is a quick recipe for disaster. If you can’t control yourself, you are more prone to run into others or at the very least scare them. In order to maintain the environment, consider the trails off limits when wet. Trail systems that are wet are far more susceptible to damage from riders by leaving deep ruts in the dirt. In addition to leaving ruts, leaving any trash behind is unacceptable as well. Take care to pack any trash, like powerbar wrappers, inner tube boxes, or gel packs out with you. Finally, be concerned with others experience. There is nothing easier to reach that goal than to yield the trail when appropriate. If an overtaking rider wants to pass, slow down and make room for them to get by. When others are climbing up a steep grade, wait at the top of that trail for them to pass, before heading down. Be courteous on the trail especially when a one-way merges into a two-way. 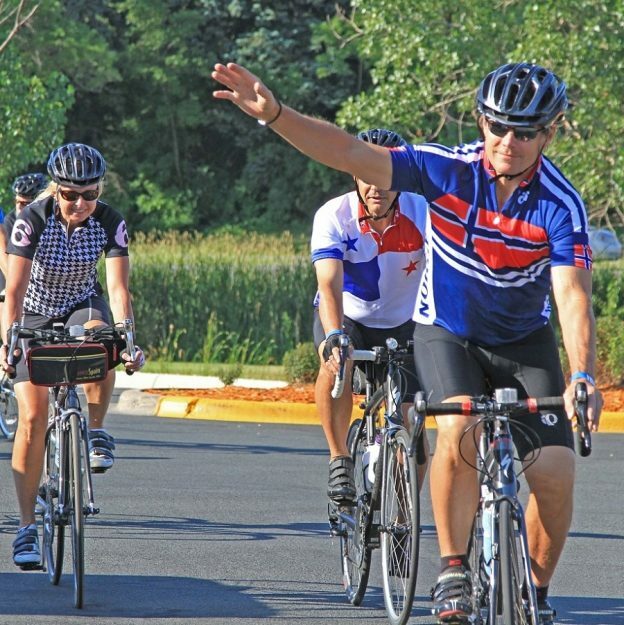 While riding on the bike paths, small amounts of courtesy can go a long way to keep you and those around you safe. To begin, always pull off the trail when stopping. Making yourself a big roadblock in the middle of the trail puts all those who must get around you at a risk. Don’t assume others know where you are going, hand signals help for those looking, but also feel free to tell people (especially people you are passing) what is going on. A simple “on your left” can make a pass far safer. While stopping along a road pulling off to the shoulder is being courteous to motorists and the safest thing we can do. Road riding courtesy is most needed when riding in a group and drafting. Safety in a group is about two things – Consistency and communication. For Consistency, be sure to ride a steady line, don’t swerve from side to side. Also, try to keep a consistent pace, If riders are drafting behind you, it can be difficult and tiring if you constantly speed up and slow down. For communication, be sure to signal If you are stopping, where debris in the road is, and what direction the group is turning. Courtesy to traffic is as easy as being predictable. Try to ride at the same distance from the curb as consistently as possible. 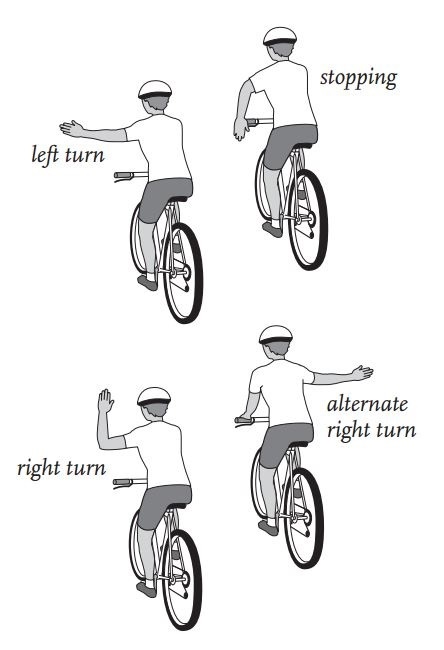 Also use hand signals when turning, and be clear when stopping (by placing your open palm down at your side). Using a bell is also a great way to signal your approach to parked cars. Ultimately, you want drivers to know where you are and where you are going so they can make safe choices as well. Riding courteously is just another way to keep you and those around you safe while riding. Once you begin to employ these tips, and make them second nature, you will find that your rides become less stressful. Eventually, I hope you help remind others what courteous bike riding can do for everyone. Please pass this information on to friends and family – Thanks! 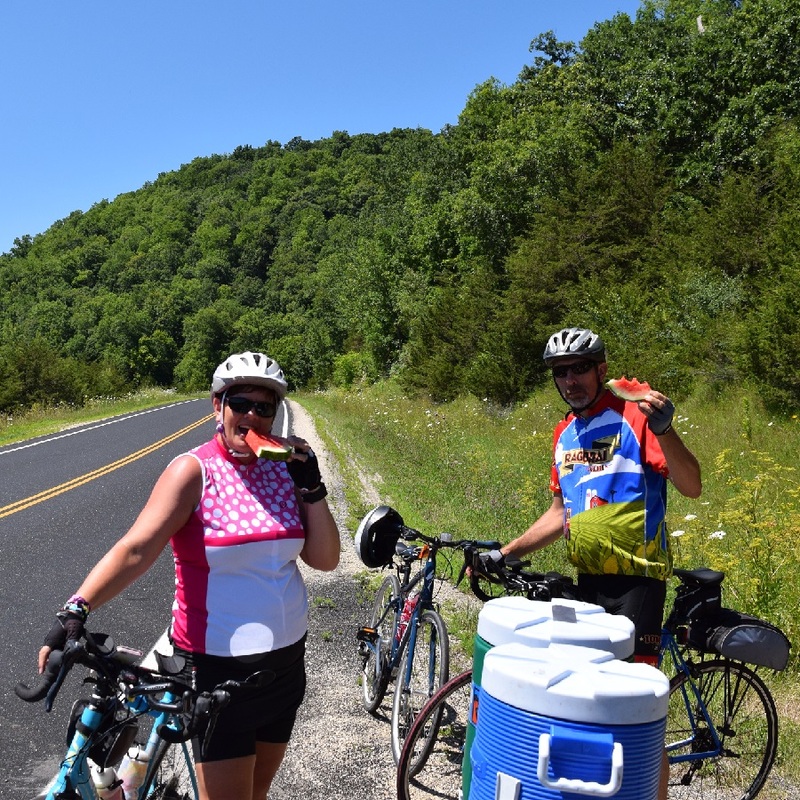 This entry was posted in News and tagged #mountainbike, #mtb, #nextbikeadventure, AAA, AAA safe riding, Bike Law, E-bike Law, IMBA, MN Bike Guide, MN trails, MORC, mountain bike, Mountain Biking, Ride My Bicycle, Ride My Bike, Riding Courtesy, road bike, Road Biking Minnesota, road riding, Roadbike on July 29, 2017 by John Brown.